In From Physician to Patient, I introduced Dr. Kelly Shanahan, a mother, wife, and obstetrician-gynecologist living and working in California. 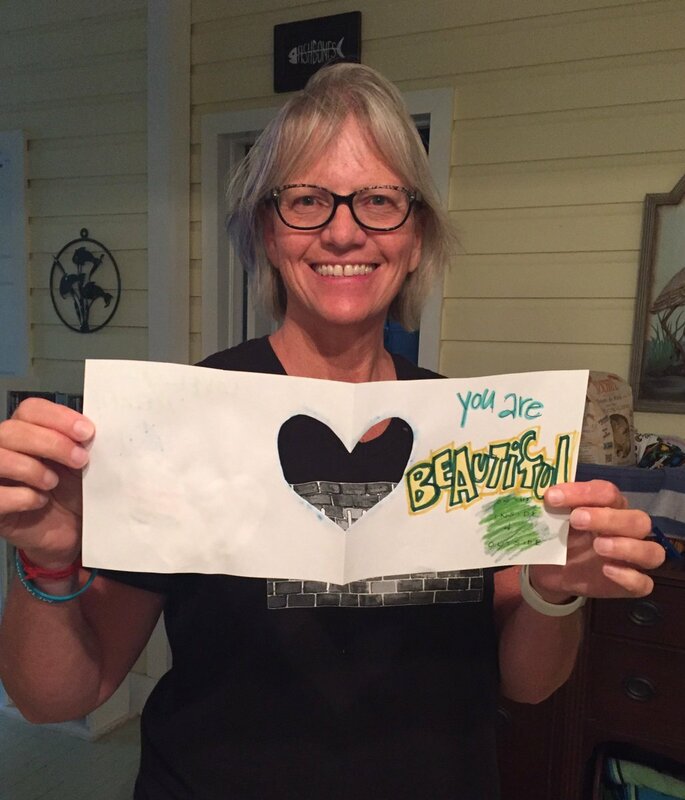 Her life changed with a breast cancer diagnosis. To learn more, I asked Dr. Shanahan if being a physician changed the way her oncologists talked to her about breast cancer. When you were diagnosed at age 47, did anyone say to you that you needed to be vigilant or watchful about recurrences? or did they assume that as a physician you would be aware and would know about the risks? Was there a problem with them assuming that you knew everything? 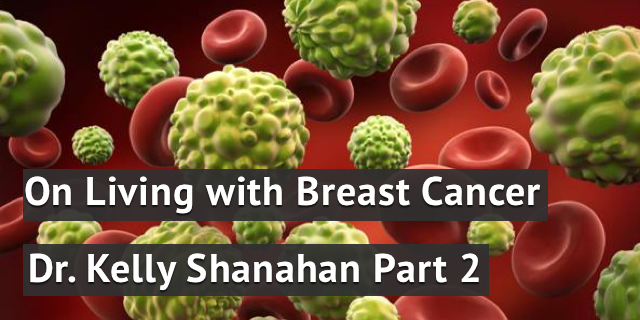 Unfortunately, even though Dr. Shanahan had only one positive lymph node, underwent a bilateral mastectomy and did 16 weeks of IV chemo, she had a recurrence over 5 years after her initial diagnosis. Dr. Shanahan has advice for those living with breast cancer that has metastasized. Dr. Shanahan has become an activist and is involved in reviewing research as well as presenting research. In our next post, we will discuss her most recent work. Dr Shanahan, did you take Arimidex after your initial diagnosis? I was diagnosed 18 months ago and had a bilateral mastectomy after two lumpectomies couldn’t get clear margins. No lymph node involvement. Stage ll b. My legs are going numb and hips hurt all the time but Drs won’t acknowledge it could be Mets as my CMP and CBC are ok though they were at the time of my dx Maybe it’s the Arimidex. I’m worried sick all the time. I did take an aromatase inhibitor after my early stage diagnosis, but did not stay on it because of horrible arthritis like side effects that made it difficult for me to perform surgery. Doctors should take symptoms seriously; while yours certainly could be a side effect of your arimidex, metastatic disease should be ruled out. By the way, my CBC and chemistry panels were completely normal, even my alkaline phosphatase, despite mets in almost every bone in my body. Be your own best advocate. Thank you so much for your story. I too was IIB, her2+, one lymph node positive. I’ve been NED for 9 yrs and every ache or pain brings that ugliness back to the front. I and my oncologist are always checking to make sure I’m clear. I would love to follow your journey. Do you gave a website? I’m going on six years and counting, of being cancer free. 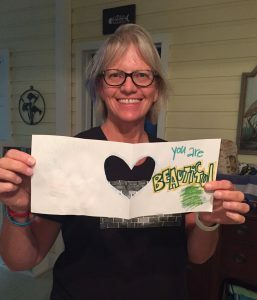 I was diagnosed with stage 2A Breast cancer, in 2012 at the age of 44. I wanted my doctor to remove the breast, but he satiated that he could save the breast. So after much prayer, I had the lumpectomy, no lymph node involved . Four rounds of chemo and 19 rounds of radiation, then a hysterectomy,and put on Femara, I only was able to tolerate it for a little over a year. The side effects were hard. Every 3 to 4 months I have labs done. And see my breast doctor every six months. Before cancer, I had lots of chest and abdominal pain, which after seeing a cardiologist , ruling out heart issues, I seen a gastroenterologist, who diagnosed me with acid reflux. While in treatment, the reflux got worst. I started having back pains and pain on my left side, so I saw a neurologist,who sent me for a MRI, back in 2016 and if showed minor issues with my c3, c4, and that was it. So I stared physically therapy, which was helping. I say was because I stop going. And I started eating all the wrong foods. I get frustrated with every ache and pain, and the fear of that ugly booger showing it’s self up. I’m due in a few weeks to have my blood work and mammogram. Lately I’ve been experiencing pain above my stomach and in my breast. My doctor feels it’s due to diet. Last year I had a ultrasound on my breast and it was clear. During a visit to the emergency room,for the pain, they ran a cat scan of my head and back and chest , also X-ray,all have been clear. I’m thanking God for life. I really hate cancer. I’m seeing a holistic doctor, to try and get things in line. Oh I treated at CTCA, and they did both conventional treatments and natural pathic . Mind Body and soul. The one thing I questioned was why they never ran a pet scan? MRI’s and Ultrasounds , X-rays . Oh the type of chemo I had was T. C.